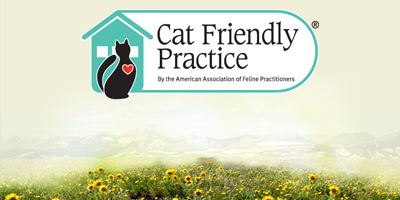 A balanced diet and plenty of fresh water are essential to maintaining your pet’s health, so we review your pet’s diet, activity level and lifestyle during every wellness visit to ensure their nutritional needs are being met. 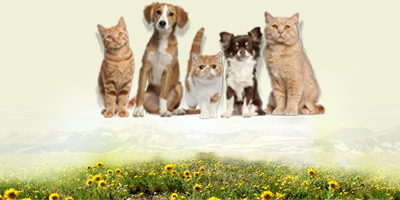 Our retail center offers Science Diet Healthy Advantage for adult dogs and cats, puppies and kittens. 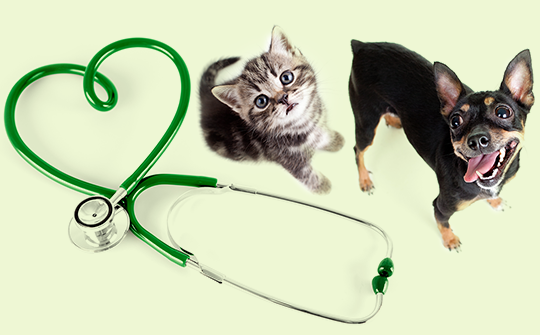 Some pets require a specialized diet to manage their health issues. 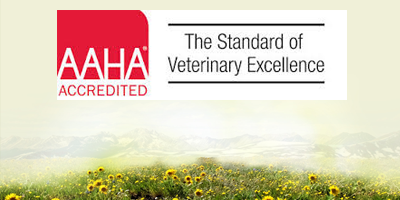 We carry a variety of prescription diets from Hill’s, Royal Canin and Purina, designed to meet your pet’s specific nutritional requirements. 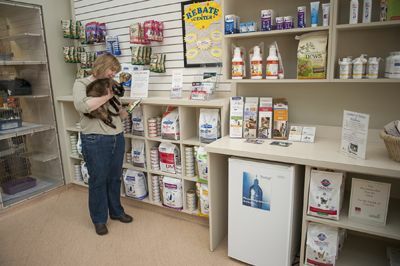 Our retail center also offers over-the-counter supplements and treats for cats and dogs.